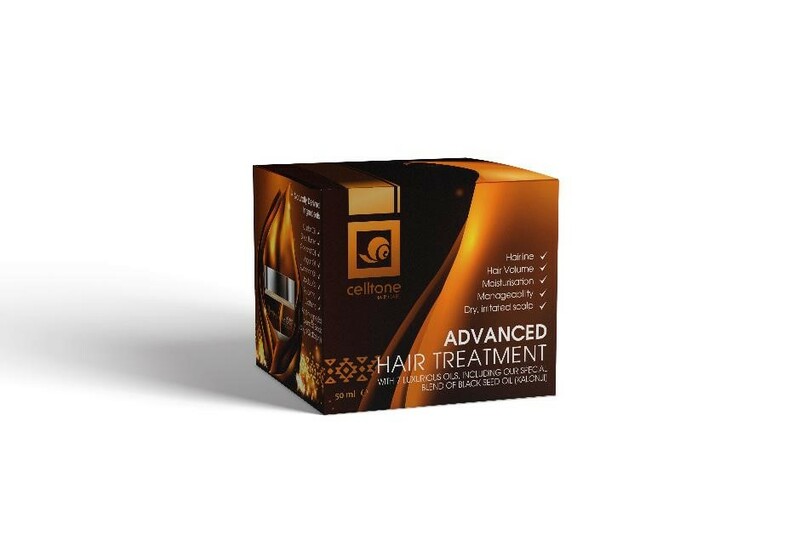 Celltone: Bring Your Dry, Dead Hair Back To Life! 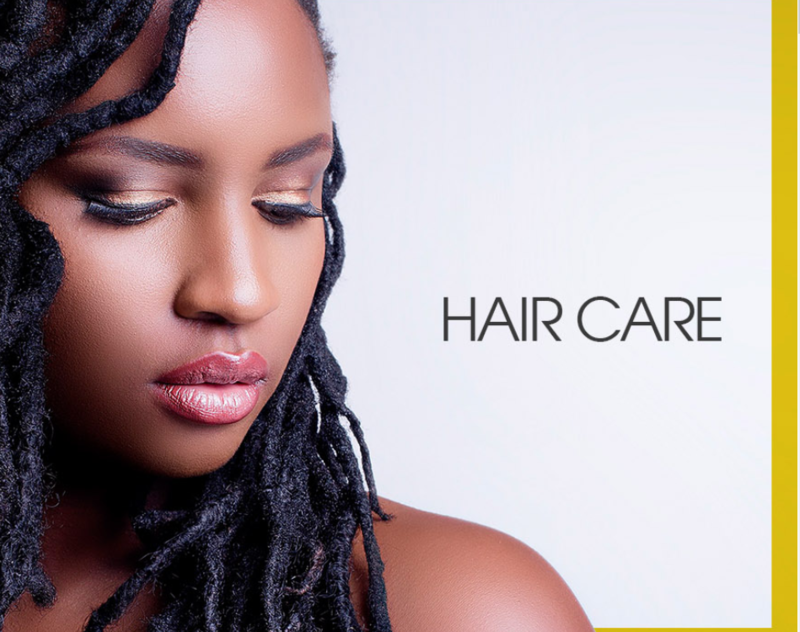 Celltone Explains The Science Behind Dry Hair! 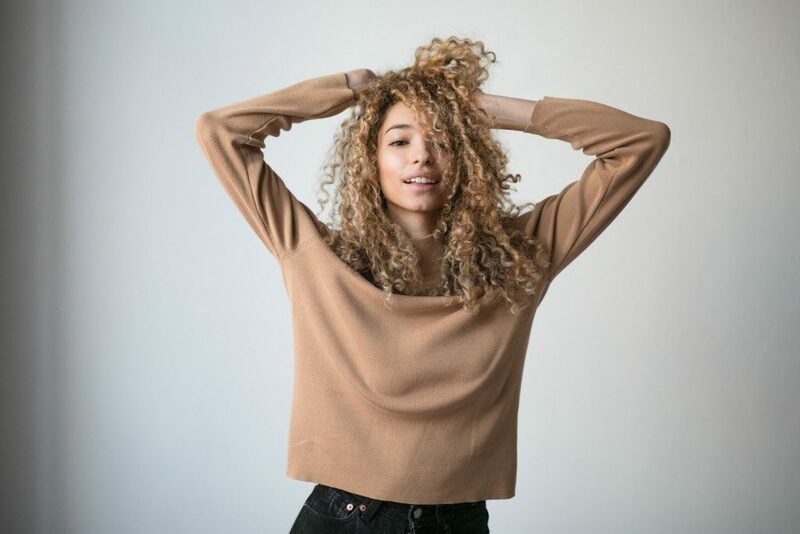 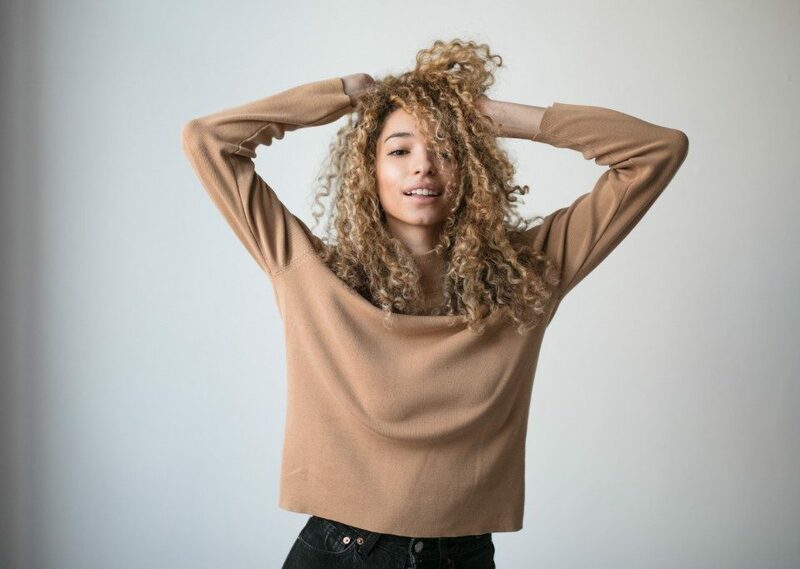 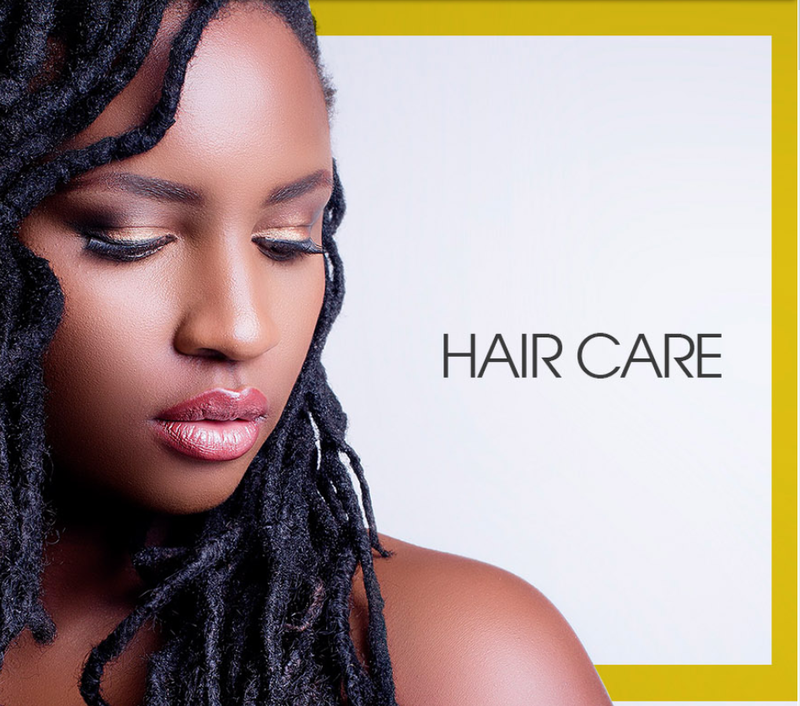 Understanding Hair Dryness and Breakage.